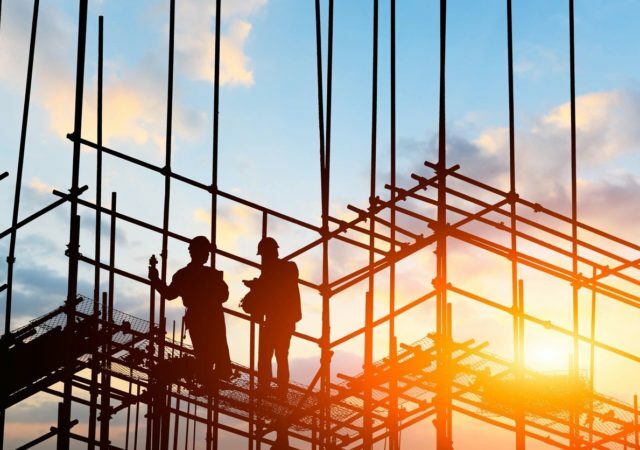 R.J. Brunelli & Co. LLC has brought on a retail industry veteran to fill a newly created position. 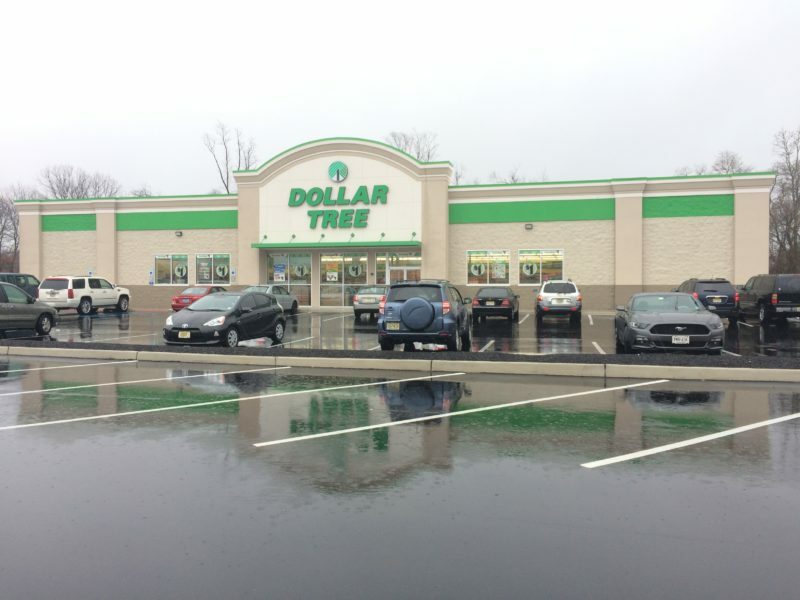 Dollar Tree is set to add eight locations in New Jersey, following a set of leases brokered by R.J. Brunelli & Co. LLC. 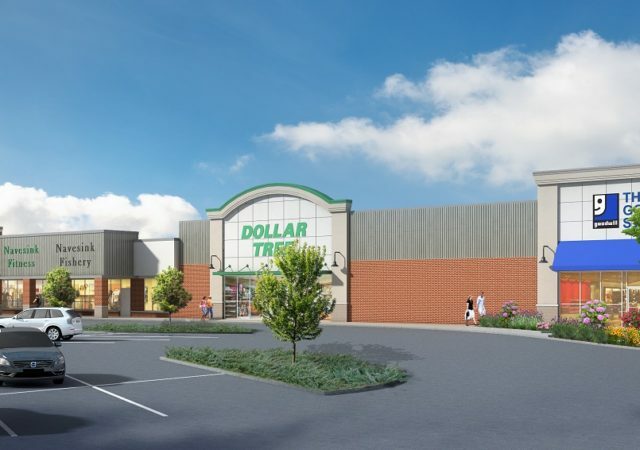 Brunelli: Dollar Tree adding four more stores in N.J.
Dollar Tree has continued its rapid expansion in New Jersey with the addition of four stores totaling more than 37,000 square feet, brokers with R.J. Brunelli & Co. LLC said Wednesday. 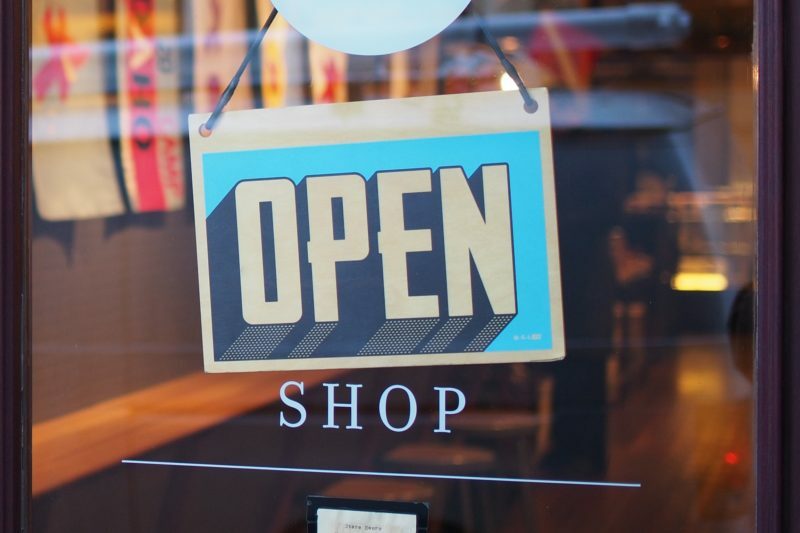 Two health and wellness operators have tapped R.J. Brunelli & Co. LLC to oversee their expansion in New Jersey, the Old Bridge-based retail brokerage said recently. 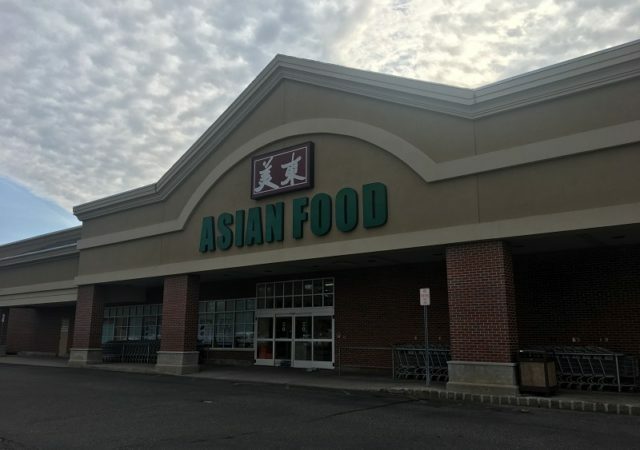 R.J. Brunelli & Co. LLC, has been named the exclusive broker to help serve an Asian grocery retailer’s expansion plans New Jersey, New York and Pennsylvania, the firm said.